A small resort with luxury accommodation and spectacular sea views. Rooms boast large terraces, white on white style and contemporary bathrooms. A fine dining restaurant serves up Caribbean fare. Sat adjacent to a golf course and directly on a white sand beach find plenty to entertain. Very chic. Total relaxation - With everything you need on site from beach to golf course and the small size makes this a tranquil resort ideal for unwinding. Diving - Explore the colourful underworld of Roatan with experienced guides. Sailing - Search for whales and dolphins on a romantic cruise. 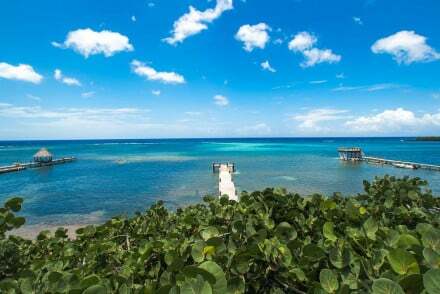 Fishing - Roatan is well know as a fishing destination. 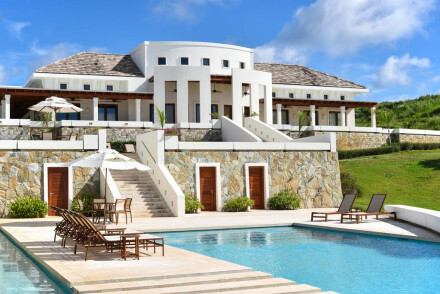 A boutique property set within lush green surrounds. Individually designed suite are the height of luxury with large terraces, uber chic bathrooms and contemporary artworks. A stunning infinity pool is the ideal spot to sip a cocktail by. A romantic retreat ideal for complete rejuvenation. Total relaxation - A small boutique property tucked away in the forest and with easy access to a white sandy beach. Bliss. Diving - Excellent diving opportunities in the colourful reef with expert guides. Sailing - Search for whales and dolphins on a relaxing cruise. Restrictions on children - Adult only. A tranquil beach resort complete with diving school. Light and airy rooms are contemporary in style with large windows, soft hues and light wooden floors. Spend active days exploring the ocean before returning for exceptional seafood and a cocktail at the lively bar. Beach paradise. 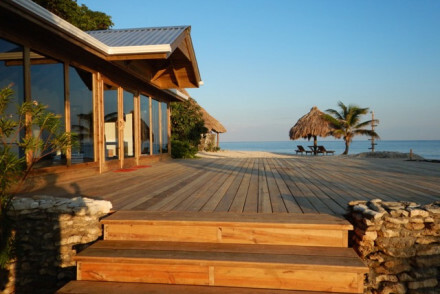 Active Holiday - A property entirely dedicated to scuba diving. Diving - Experienced instructors, high quality gear, a spacious dive boat and a stunning house reef. A divers paradise. Restrictions on children - Children 7+ welcomed. A stunning eco lodge set deep within the rainforest. Secluded cabins are all wood and white-washed walls and boast large verandas and contemporary bathrooms. Spend days adventuring in the forest before returning for pampering massages in the spoiling spa. A tropical paradise. 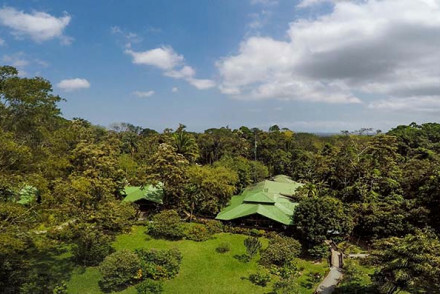 Back to Nature - Set amongst 400 acres of tropical rainforest. Birdwatching - Opportunities to see over half of the 800 birds known to Honduras. Sights nearby - Make a trip to the archeological site of Copán.